Designed for family recreational use, the Cornilleau Tectonic Tecto 50 is a rollaway outdoor table tennis table with a compact design and a durable 4mm (0.2'') resin laminate playing surface made to withstand harsh weather conditions. 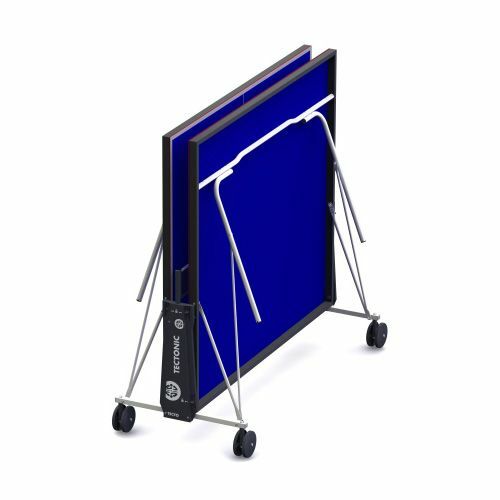 It features a 40mm (1.6'') corrosion and scratch resistant steel frame that makes it both solid and stable and allows for solo practice thanks to a playback position. 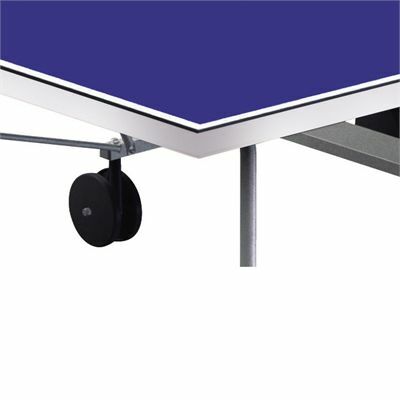 Easy storage and transportation are provided by four twin 130mm (5.1'') wheels and a compact folding system with 8 locking points and the table includes net posts and a polyethylene net. 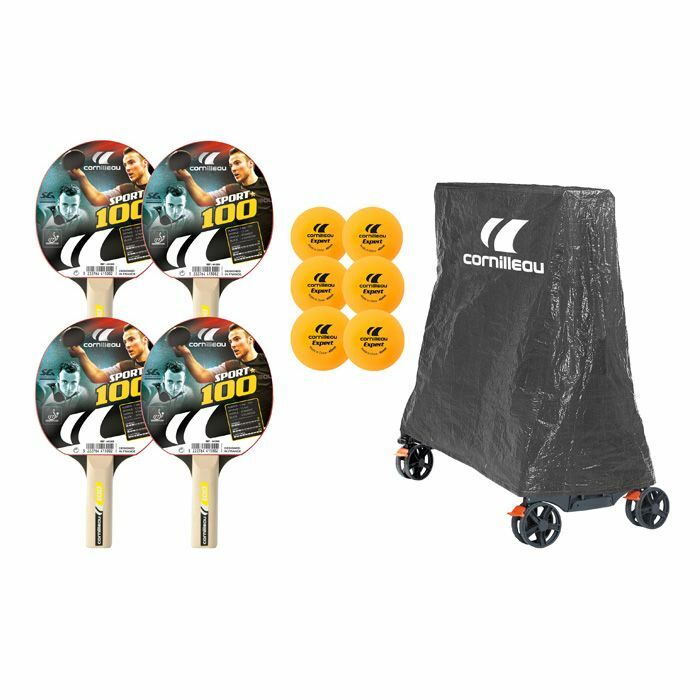 This wheelchair friendly table is supplied with a set of accessories that comprises of 1 x Cornilleau grey PVC cover, 4 x Cornilleau Sport 100 bats and 6 x Cornilleau Expert orange balls. 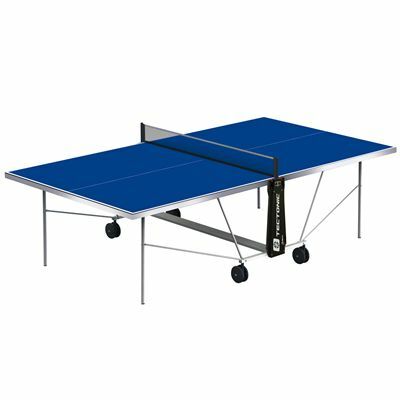 for submitting product review about Cornilleau Tectonic Tecto 50 Rollaway Outdoor Table Tennis Table.